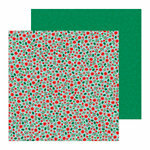 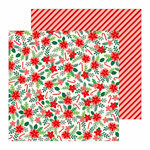 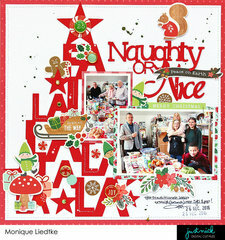 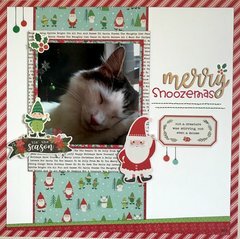 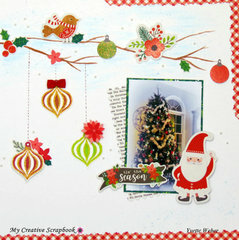 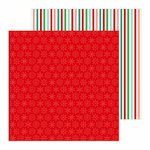 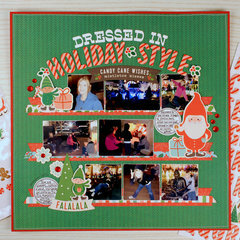 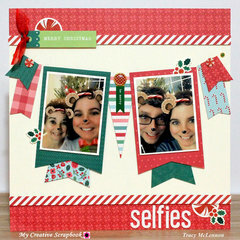 Create cute Christmas cards and pages when you hang out with the Cardstock Stickers with Glitter Accents. 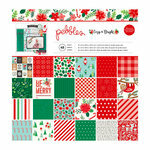 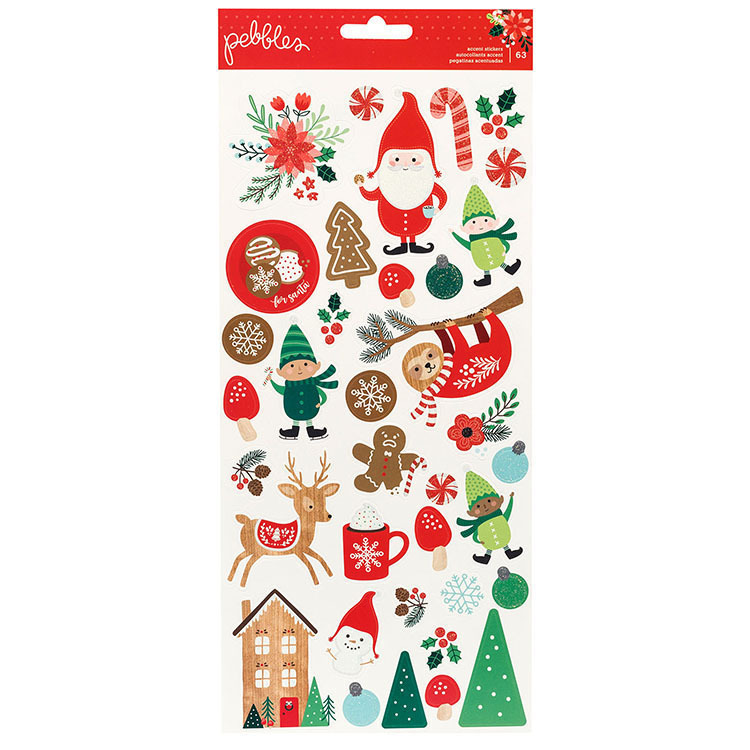 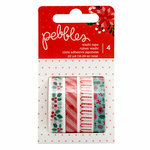 There are 62 cardstock stickers included from the Cozy and Bright Collection by Pebbles. 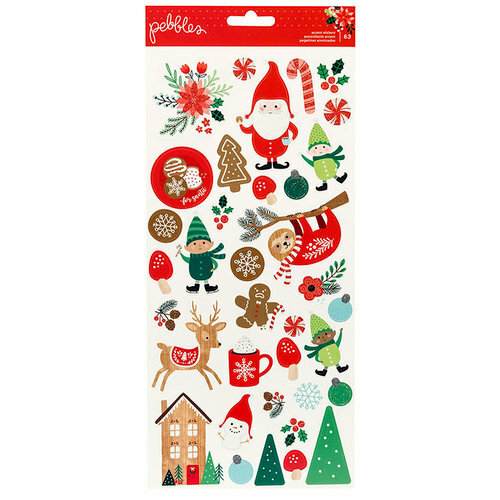 Designs include snowmen, candy, a sloth, reindeer, a mug of hot chocolate, a house, trees and more. 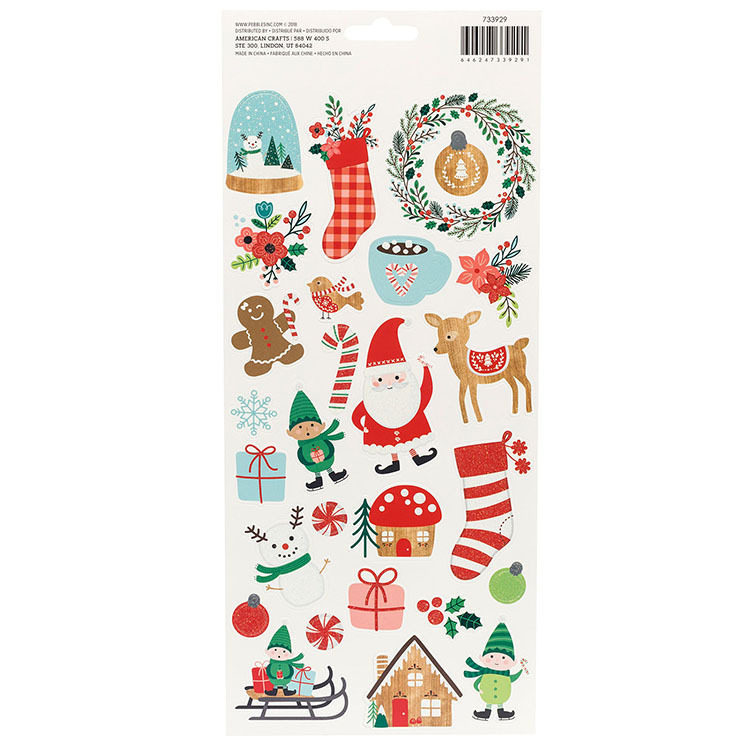 Some of the stickers have white glitter accents.